While shopping on Mackinaw Island I found a lovely Crystal Shop called Crystal Earth. There were many offerings in the small shop including a John of God Crystal Bed. I was not traveling alone, so did not have much time inside the store. 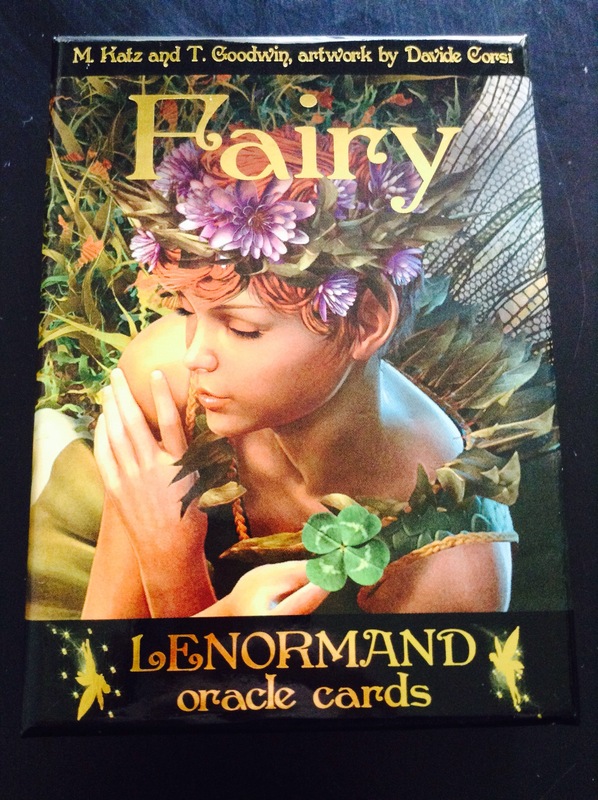 I did however innocently pick up some Oracle Cards, which I thought were designed by an artist named Lenormand. When I started to read the booklet inside the deck, I was surprised to discover a whole new system of cards. There are many Lenormand decks, and reading them appears to be as complex as Tarot. The booklet recommended starting out with two card spreads until you get a feel for the cards. I, however, decided on a nine card spread… when the water is cold sometimes it is best to jump into the pool all at once. The booklet recommended very detailed questions. So instead of asking “Will my blog be successful if I put a good amount of effort into it.” I asked, “Will my blog bring me happiness if I put a good amount of effort into it.” Then I kind of started wondering about how financial success was important too. So I considered changing to, “Will my blog me financially successful if…” So I think that this is a mix between the two questions. Primarily it is the first question, but with the second as a tagline. Now this isn’t in past – present – future format. The primary card is the center one. I am reading from left to right. The cards work together to effect meaning. The way the characters are facing reflect the relationship. If they are facing each other the cards like one another, if they are back to back they are in conflict. Most of the cards here appear to like each other excluding The Fox – The Star. There are a few cases where one card likes another but not both. See The House – The Ring. The Ring is pointed towards the house liking it, but the person in the top of the House card is facing away from the Ring. I couldn’t find three card meanings, but I found some two card combination meanings. A quick google search lead me to. Learn Lenormand TM. There it says that The Garden – The Fox means co-workers or problems with a meeting. While The – Fox – The Star means promotion. I will just look at the first row for now. You see that the co-workers like each other, as the statute in The Garden is facing The Fox, and The Fox is facing the statute, but the person in the Star turns its back away from them both. The Fox does not like The Star at all, but The Garden appears to like her. My first impression was that there would be a social gathering (Internet) which I could appear on as the fly Fox, but Luck does not like this. As the booklet connected the Garden to be Social Gathering, and The Fox as a Sly deceiver while it said The Stars were navigation and Luck. Yet now I think it has other meanings too. The Garden and The Fox are here representing traditional employment. A business with co-workers who like each other, but are sly foxes in secret. Each one looking to gain a promotion by tricking their co-workers, and this leads to tension at meetings. Yet, my navigation would be away from this environment. Towards the Luck of Solo work. As this is linked to my Blog, in a sense it is telling me that the style of solo work, away from the drama of office work, is where my path and luck are found. Maybe I will tackle the next two rows on my Blog later. I need to get going today. I was taken aback by how complex the spread was at first, but it is fun to start with something difficult. 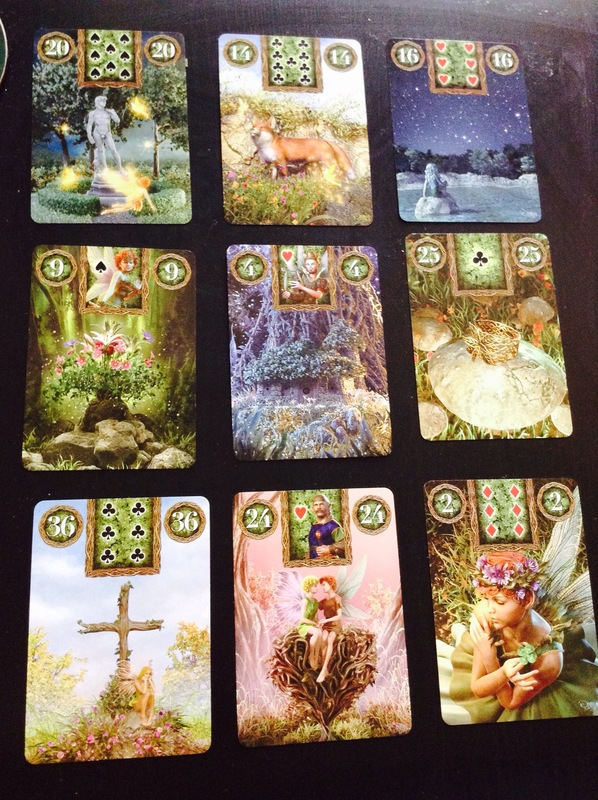 Just wanted to drop a quick line about your first Lenormand spread! The list on my site isn’t exhaustive, so the Fox can also mean anything unconventional, bending the rules, being deceitful (the poor Fox gets a bad wrap in my opinion), not playing by the rules, etc. The Garden, meanwhile, can be a network (I usually associate it with circles you run in, so professional networks, friends, co-workers, etc). Imagine a gathering place with those people around you, and you’ll get my thinking on the Garden. It’s more than just a party. 😉 What I also liked is the Stars appearing on that line… Dreams, hopes, and ethereal concepts. Your whole analysis of that first line was really good, and it’s interesting that your Garden mirrors the Stars (an ethereal gathering or more precisely an electronic network – could just be a night out too, but it doesn’t relate to your question). Personally, it looks like your reading is on point to answering your question! Good luck on your journey, and thanks for linking to my site..! I hope it will be of use to you! Thank you, I wasn’t expecting your comment. Thank you, and thank you for putting your website together. I think it will be very helpful. I return, haha, and I first landed here. 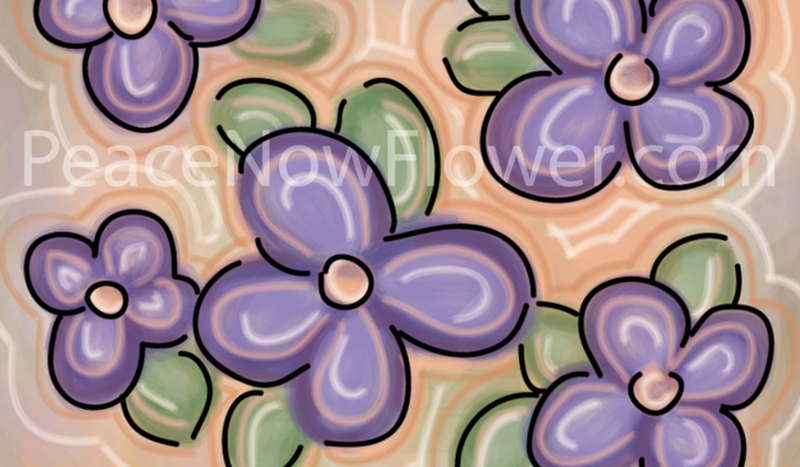 Pretty cards… and your artwork… <3! !